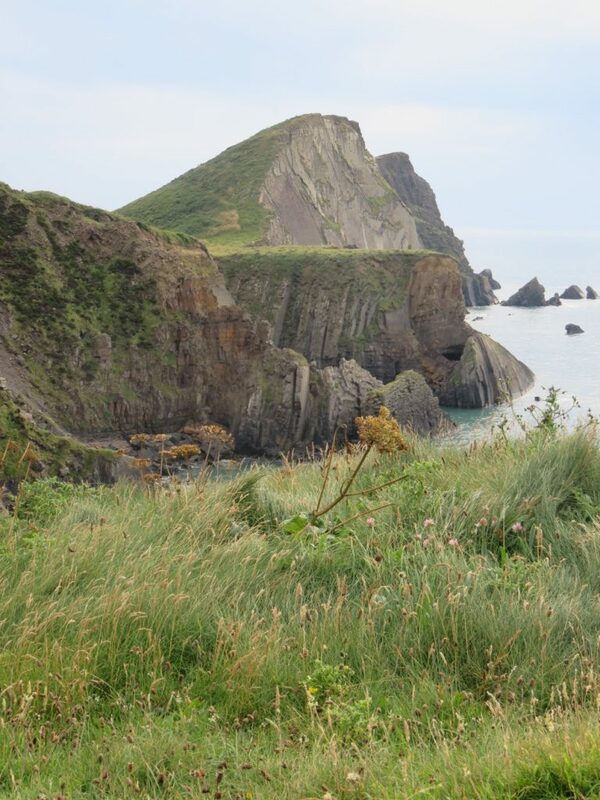 In the first of his blogs describing his walk along the South West Coast Path, Richard Langley describes the first leg along the challenging North Devon coastline between Minehead and Hartland Point. I was eager to start the walk of a lifetime. 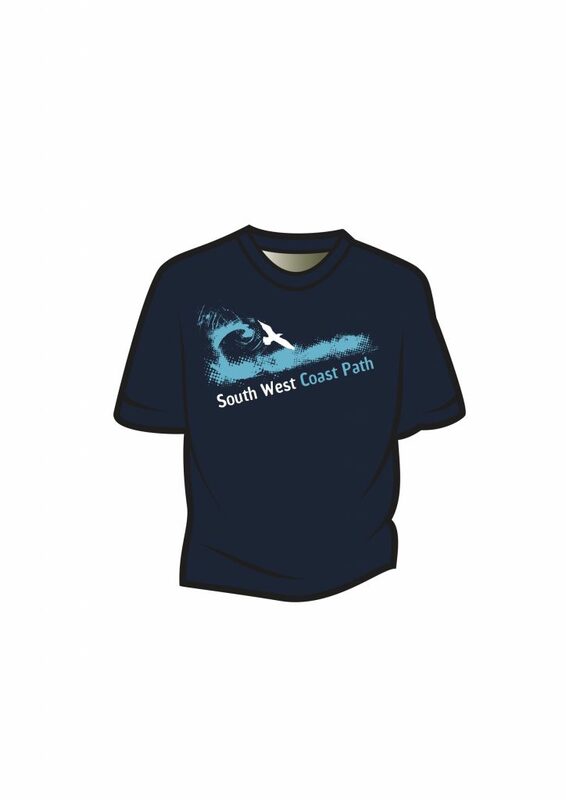 My aim on this first section was to get to Hartland Point in ten days. It was about two in the afternoon, just enough time to get to the campsite at Porlock. The weather was perfect for the short 9 mile stretch and it was with great anticipation that I set forth. 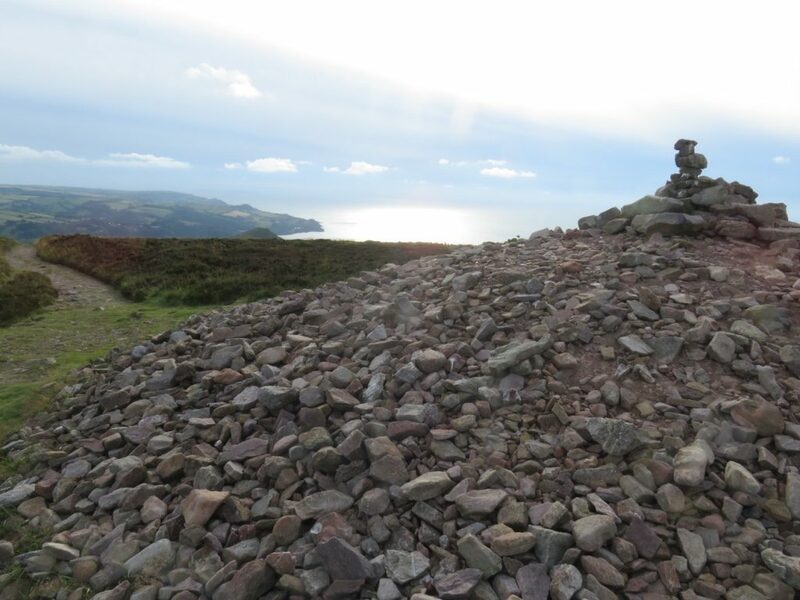 On reaching the tops after a couple of miles it was wonderful to witness the open sea across to South Wales and then eastwards across the rolling moorland of Exmoor. The Exmoor ponies stood and seemingly bade me luck for the oncoming challenge. On through Bossington and beautiful National Trust parkland , and then to Porlock for the first camping stop with an amazing sun set. 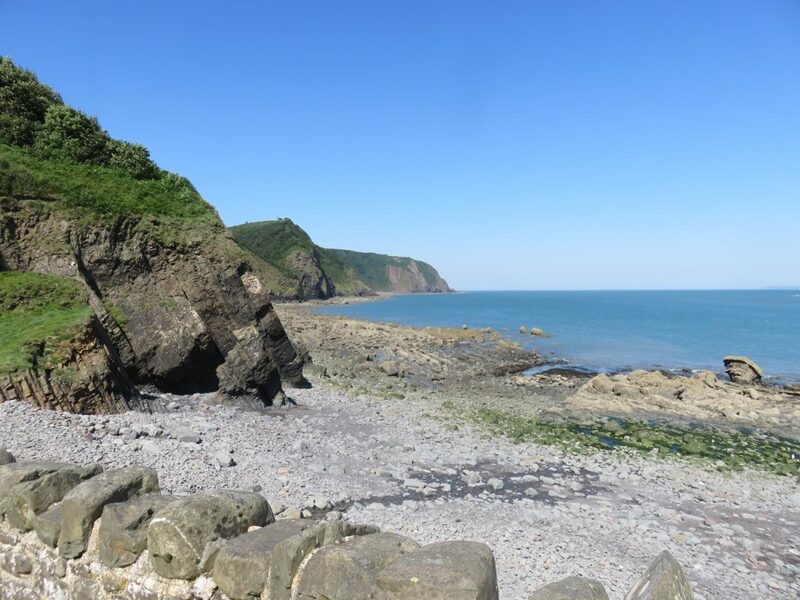 The next stage to Lynmouth, was strenuous in parts and the heavy pack, together with some really steep inclines, was putting the pressure on and I got some early blisters. They get so bad that I found a knowing chemist whom had seen this many times before. Her remedy was a form of liquid talcum powder which I needed to apply each morning and then wear two thin pairs of base layer socks. This remedy got me through a difficult day. Without it I would never have made it. The section from there to Coombe Martin was quite severe, and a lot of the way was in woodland with glimpses of the sea and the Bristol Channel. 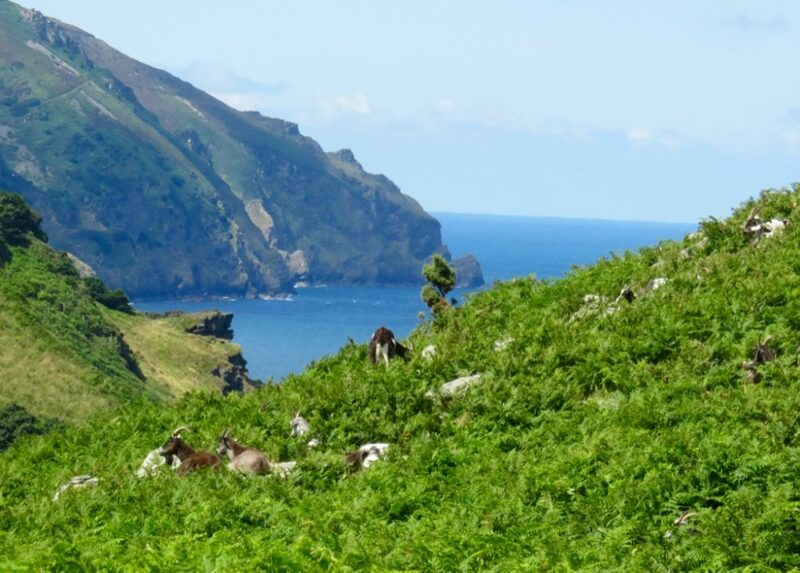 The walk through Valley of the Rocks, then on to Woody Bay and down to Heddons Mouth was hard yet spectacular. This was where I spotted the first painted lady butterfly, a first sighting for me. 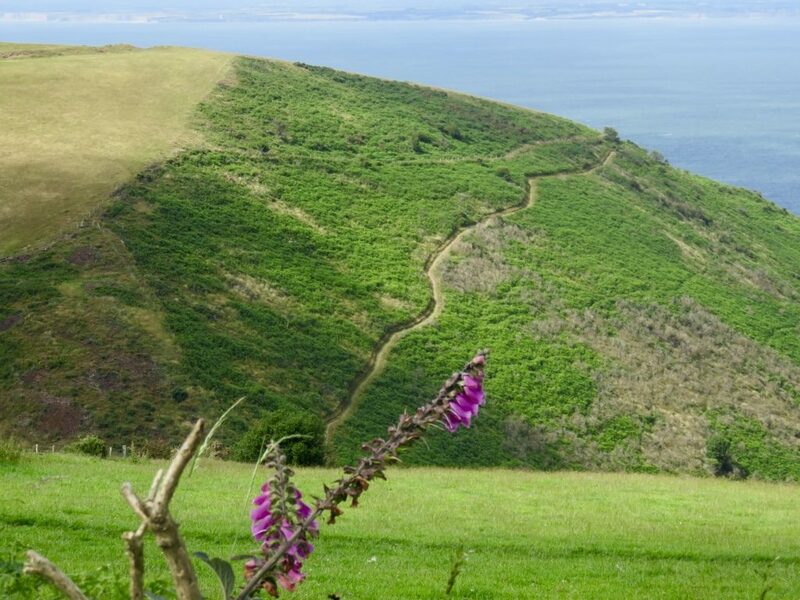 Before Coombe Martin the path takes you up to Great Hangman, aptly named and the highest point on the South West Coast Path (318 metres). 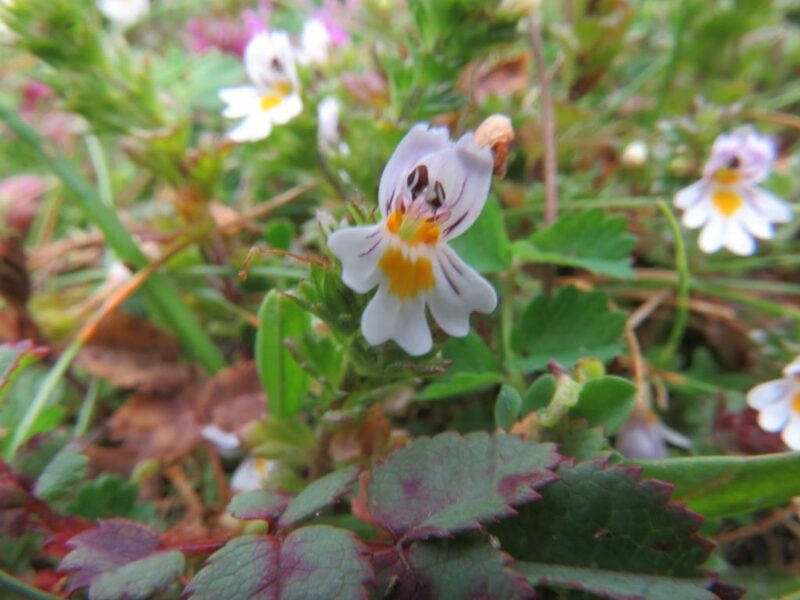 with Eyebright and the Gorse Clad Dodder my favourites. I took a bed and breakfast in Ilfracombe before setting off for Croyde taking in Baggy Point along the way. This section was flat and easy going for a change. From Westward Ho down to Clovelly was hard with 3000 ft of ascent with a lot of it in pristine woodland. This was one of the toughest sections but the oxygenated woodland and the sun shelter made it easier.